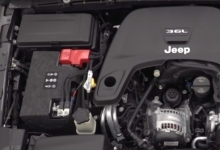 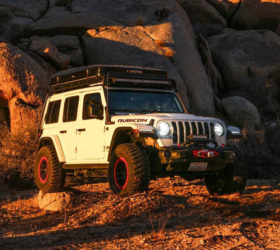 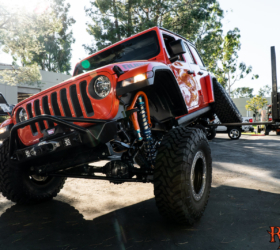 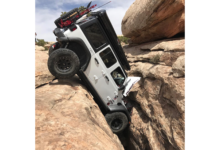 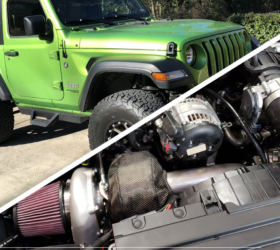 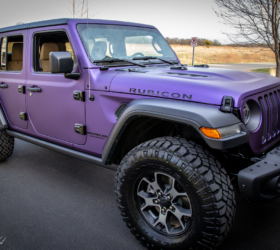 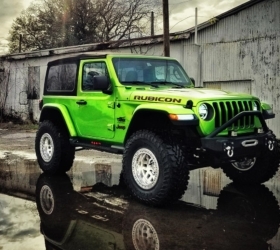 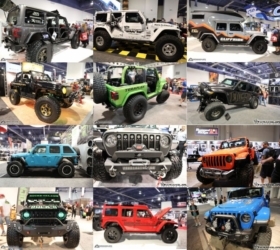 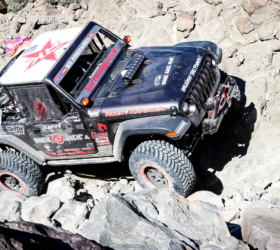 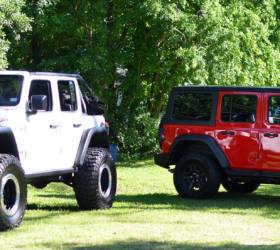 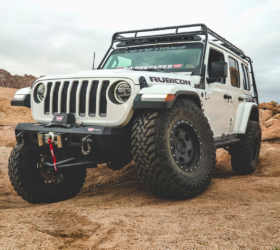 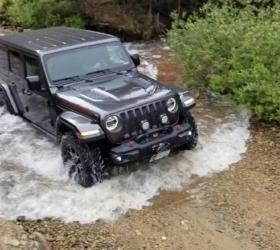 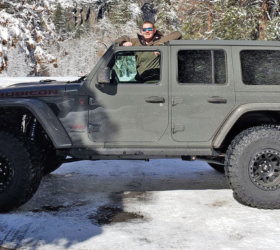 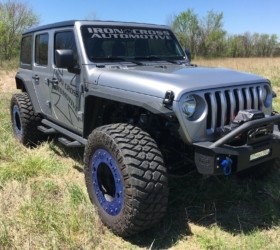 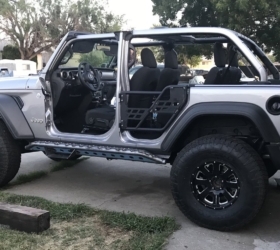 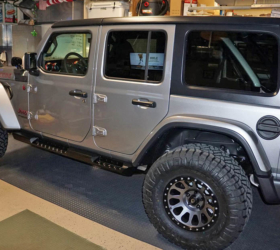 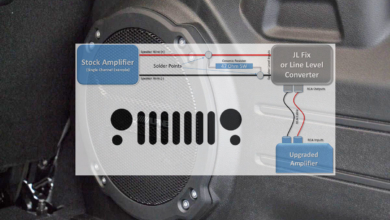 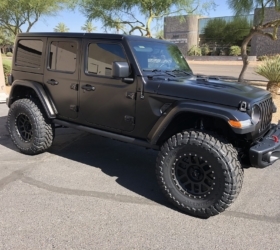 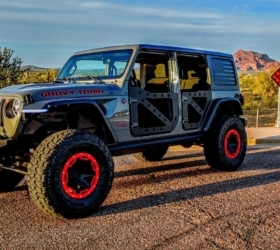 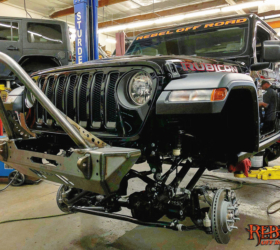 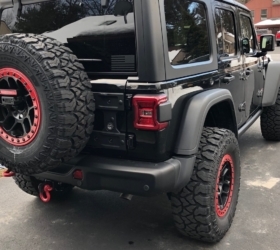 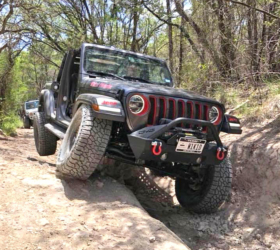 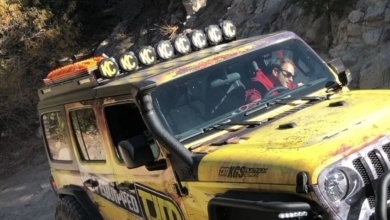 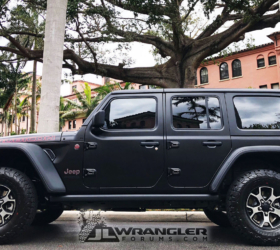 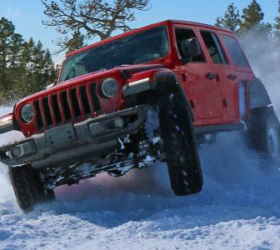 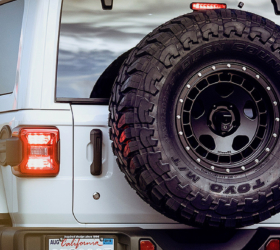 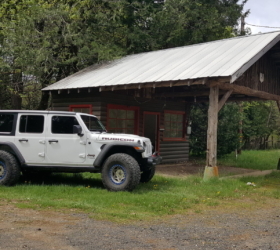 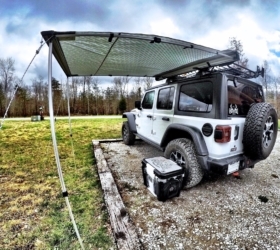 Here’s a great DIY guide write-up to installing a WARN Zeon 10-S Winch and mount kit on your JL Wrangler posted by JLWF sponsor Northridge4x4. 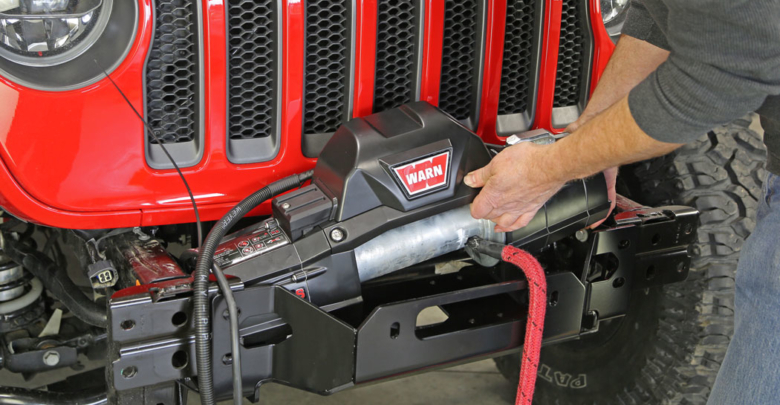 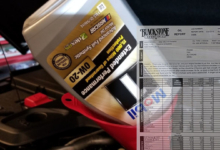 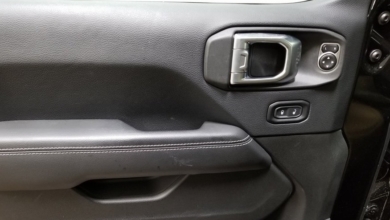 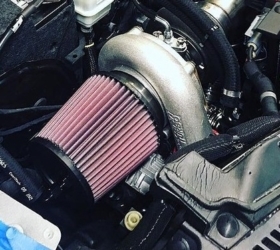 They rate the level of installation as just “2 Wrenches out of 5” so most owners should be able to tackle this install with little difficulty, especially with the very detailed instructions and photos for reference. 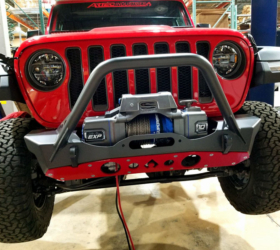 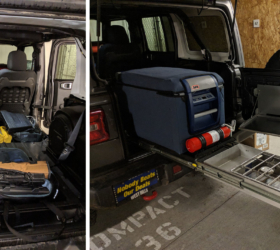 Check out the winch install write-up inside.